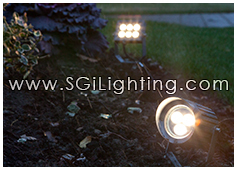 SGi’s 6 watt Compass LED Underwater Light offers powerful LED spot lighting or LED underwater lighting for LED landscape lighting applications. The compact LED size and algae resistant waterproof design allows this LED underwater spot light to be installed in depths over a meter deep. 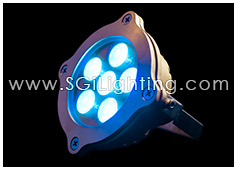 SGi LED underwater lights are popular as LED pool lights, LED pond lights, LED waterfall lights, LED dock lights or LED fountain lights. 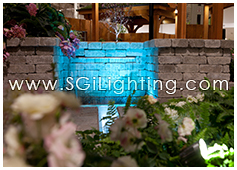 Use its powerful LED light beam to illuminate LED water feature applications. 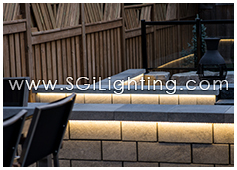 SGi’s Compass LED Underwater Light has a durable design that can be installed as a recessed underwater LED light or nestled amongst pond rocks and other heavy matter. 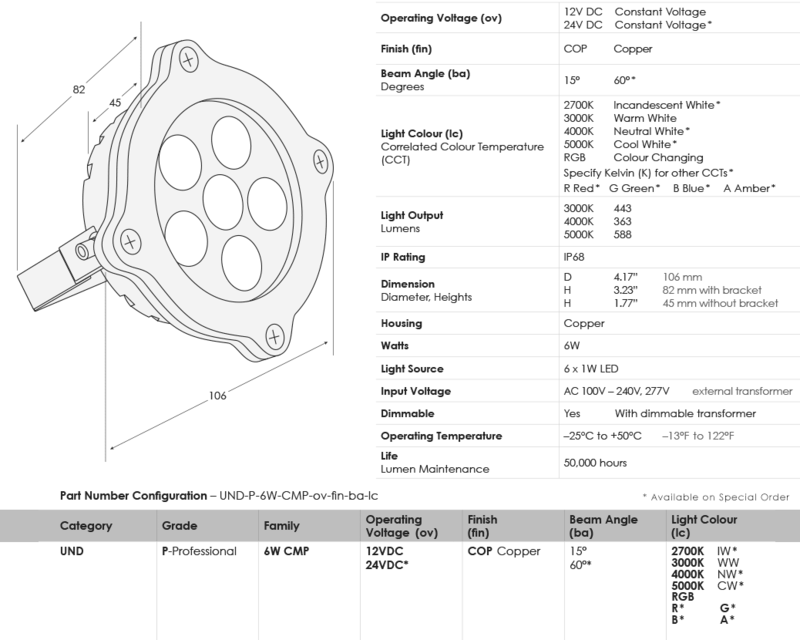 It comes in 15 degree or 60 degree LED beam angles in order to perfectly match commercial LED or residential LED submersed lighting applications.